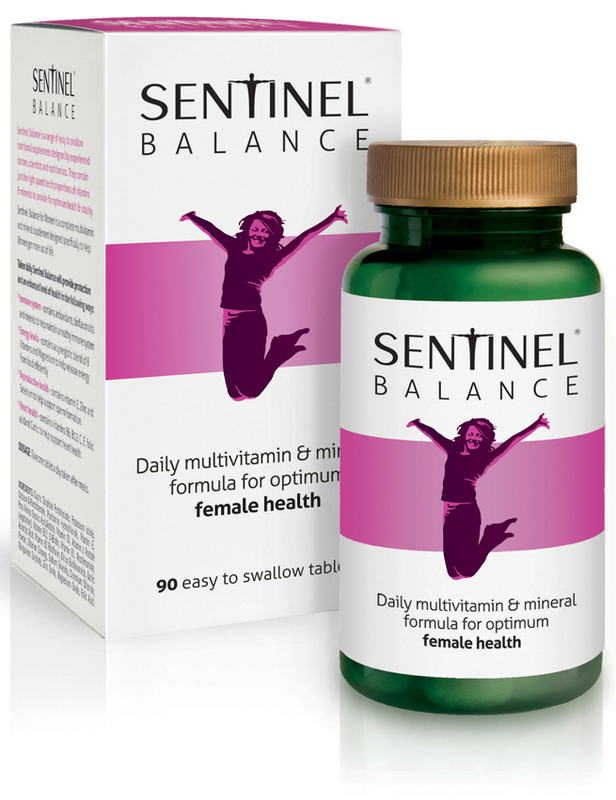 Without us knowing it, NATERMAN (producer of vitamins and supplements) touches people every day through their vitamin supplements produced for the leading high street brands. Ubiquitous but invisible, Naterman wanted to create its own brand presence so to be recognized and help better define a new branded strategy. Since the brand’s competitors tend to focus on innovations in the lab and the wellbeing of its users, we felt Naterman had an opportunity to create a brand that was differentiate by emphasizing emotional connection over technical know-how. 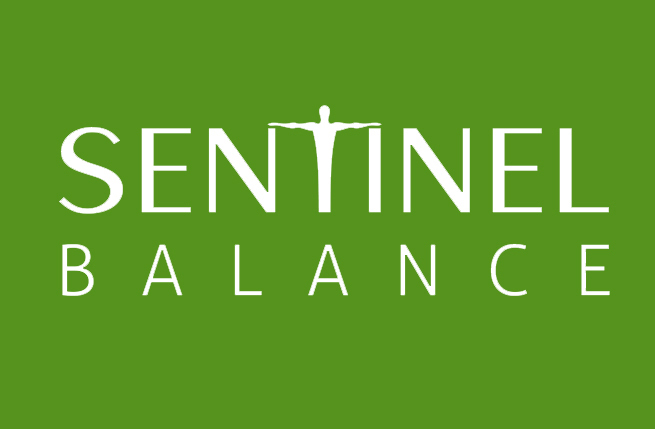 Stressing the importance of preventative protection against deficiencies, we created the brand name and identity for Sentinel. We then designed packaging that would enhance self-expression and personal experiences between the different segments of users. 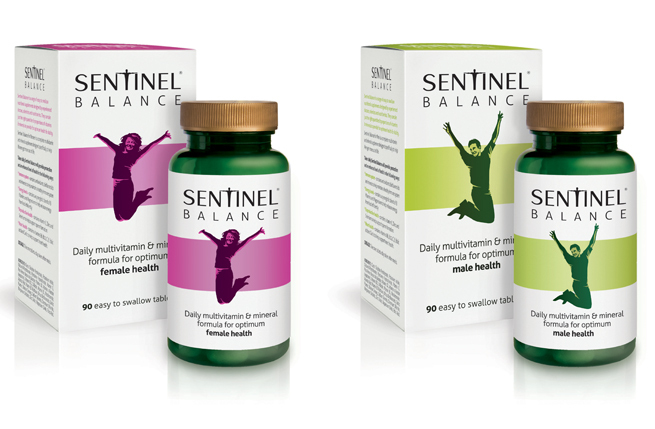 We developed a new proposition that captured the sensuousness and creative spirit behind the Sentinel brand: "Enjoy the essence. 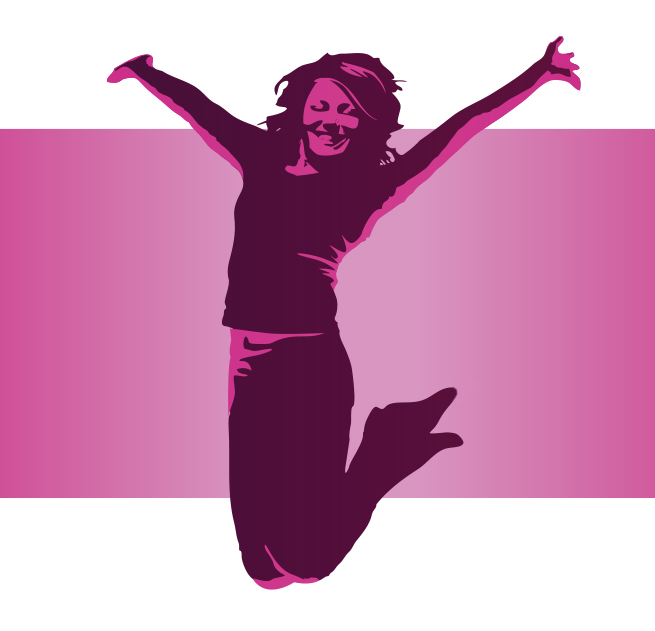 Express yourself.” Putting the sensory experience front and centre, we conveyed this sentiment across all Sentinal brand touchpoints. 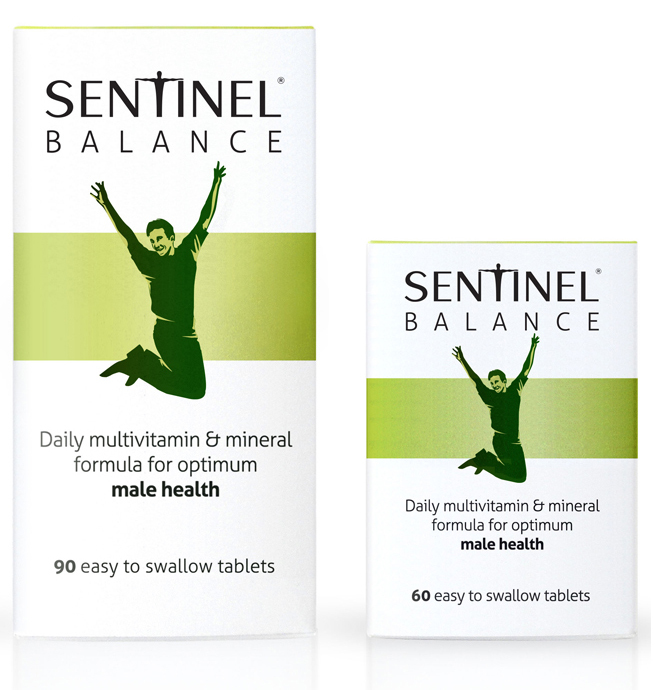 A comprehensive brand launch and the rollout of an internal program delivered clear benefits for Sentinel Vitamins, including strong differentiation against competitors, worldwide brand consistency, and a more visible, relevant brand that employees could be proud to be part of. By breaking away from the industry norm, we powerfully reinforced Naterman’s entry into the market with its own consumer brand.